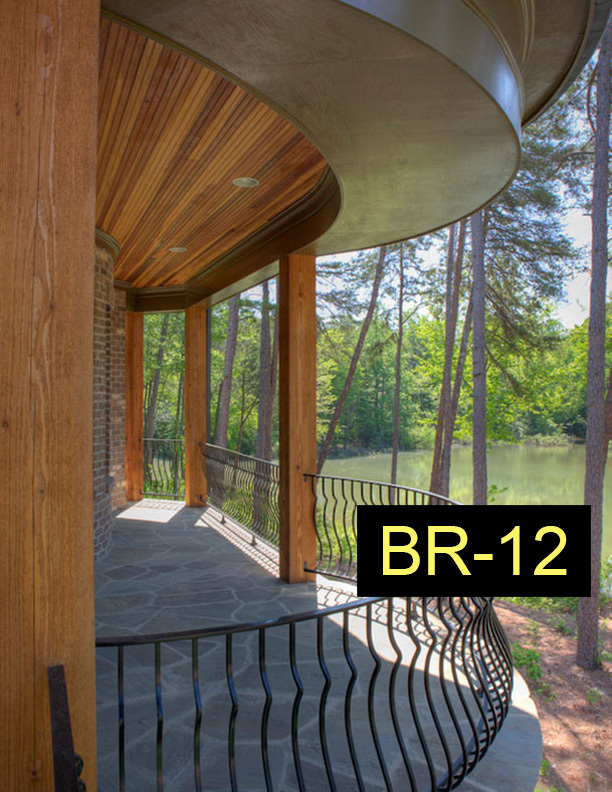 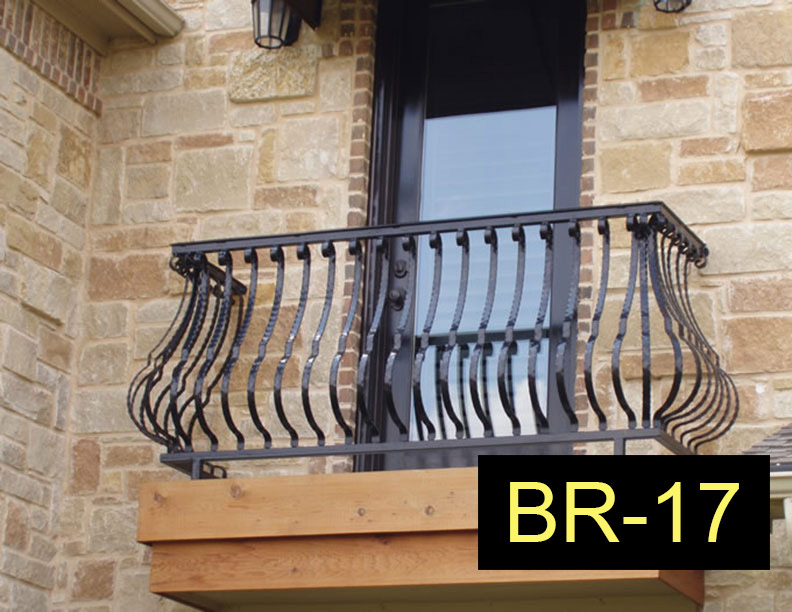 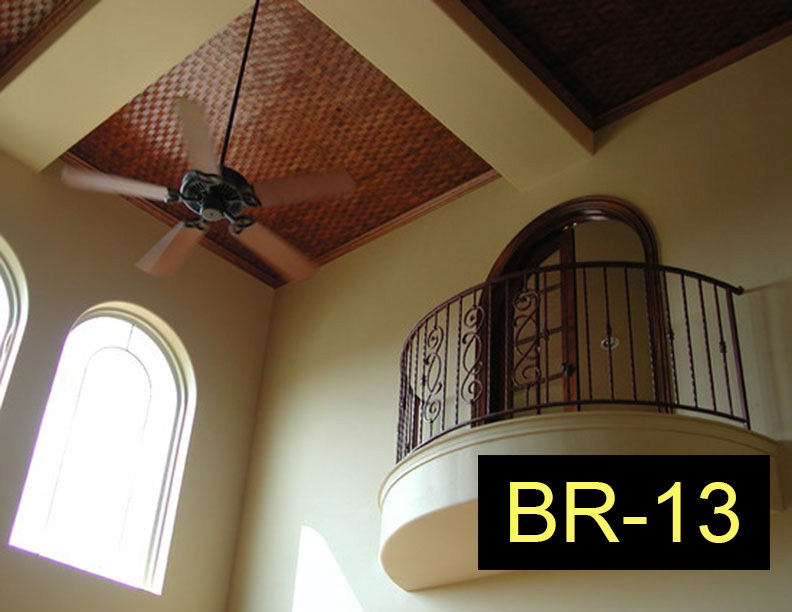 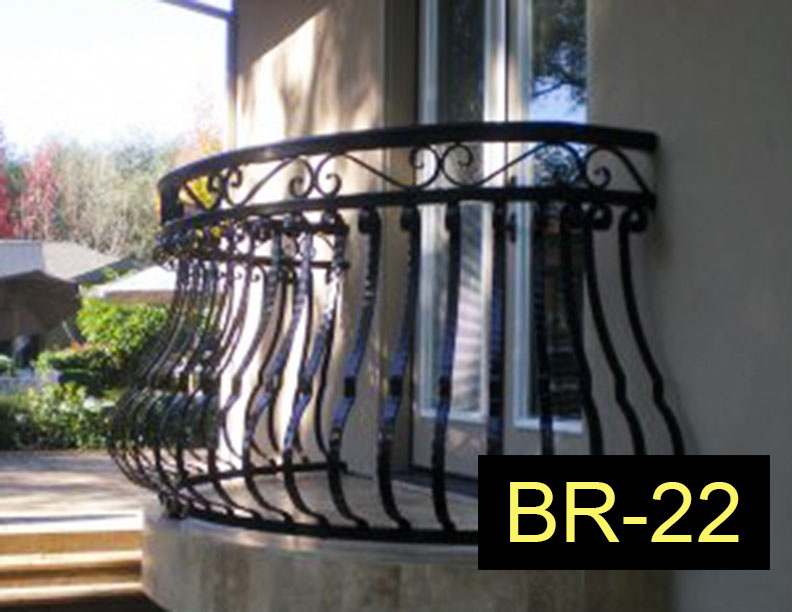 The artisans at Wrought Iron Works design, fabricate, and install balconies for commercial and residential projects. 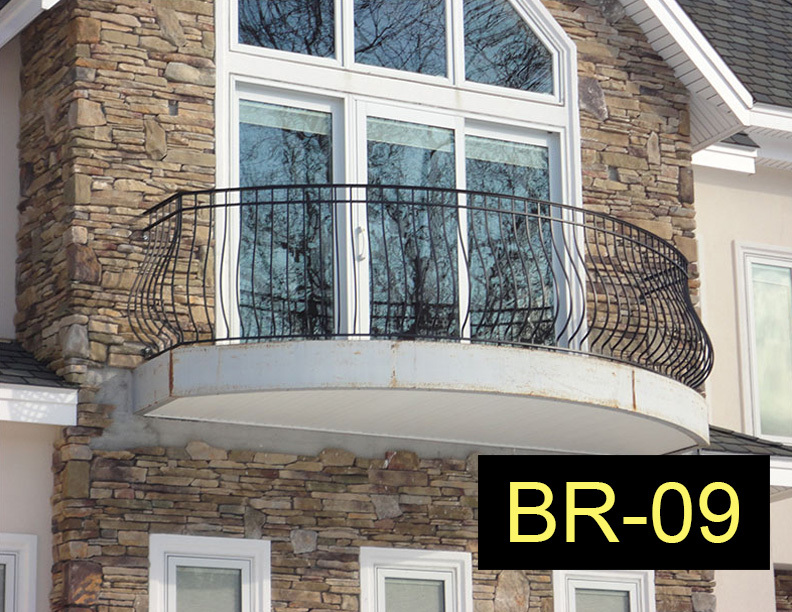 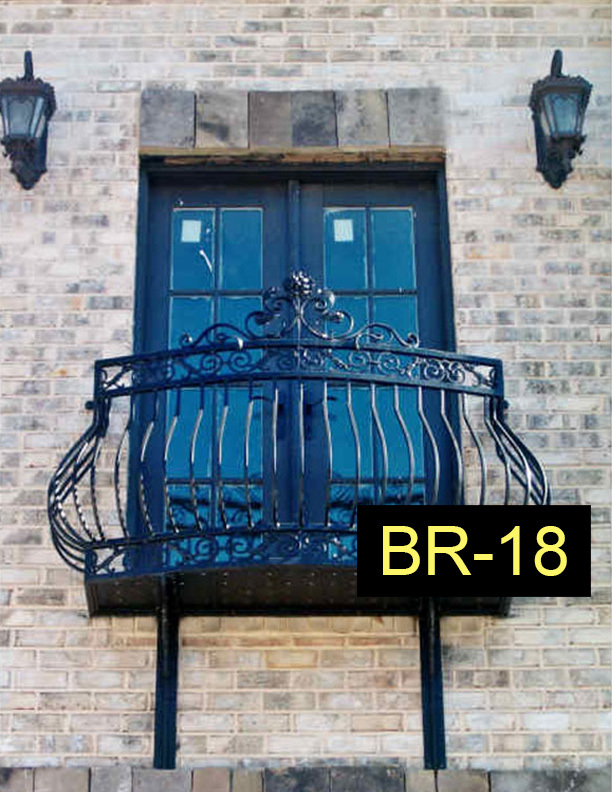 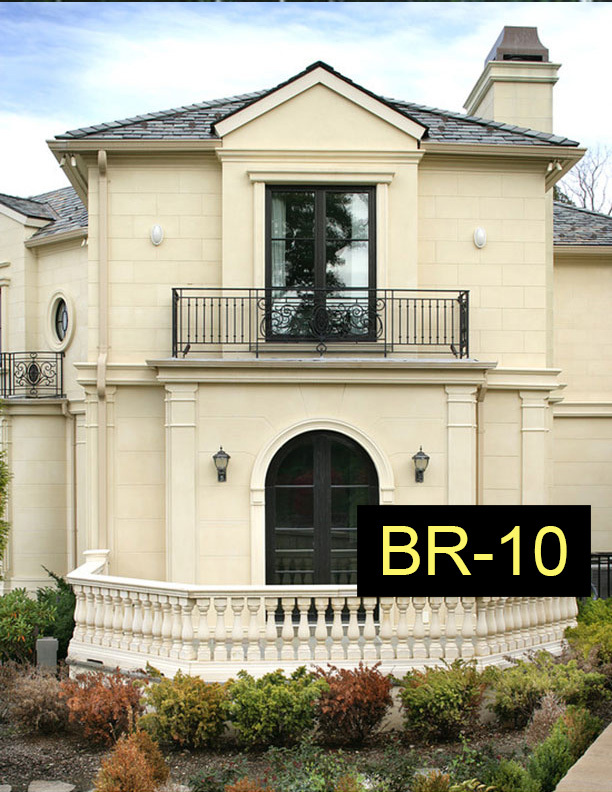 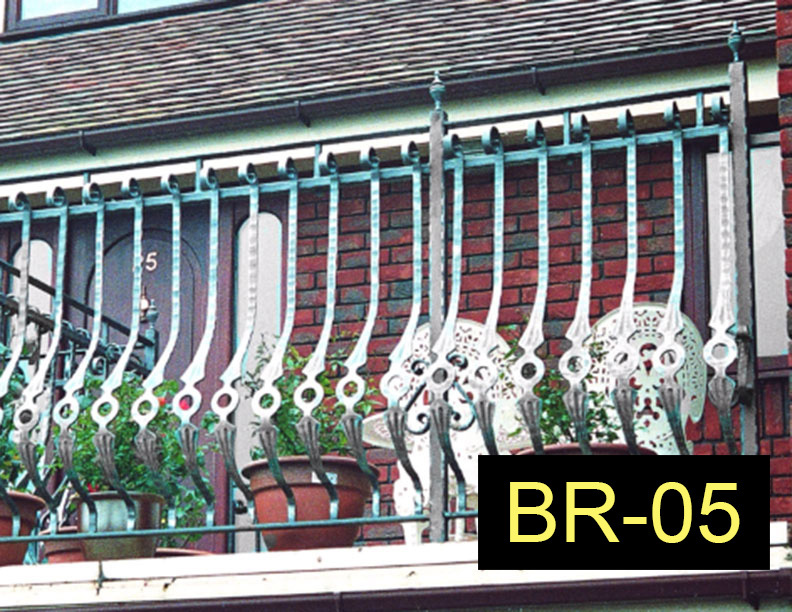 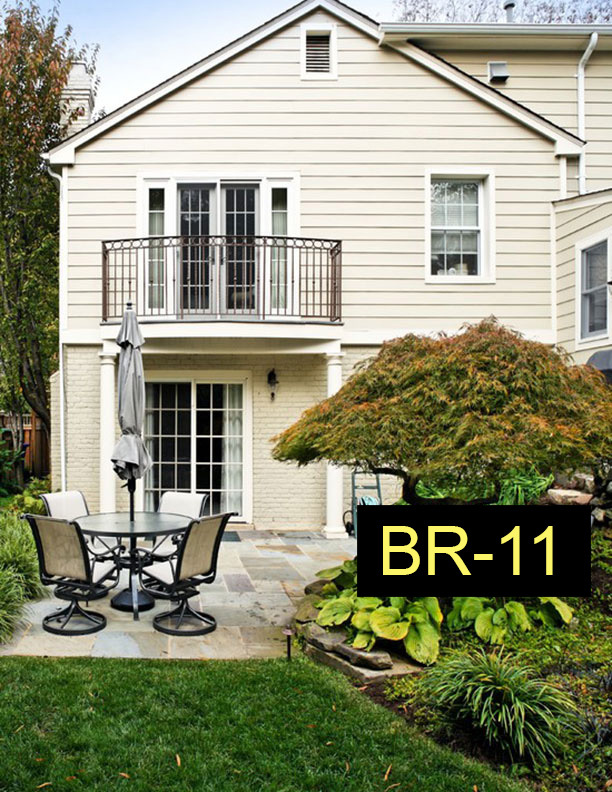 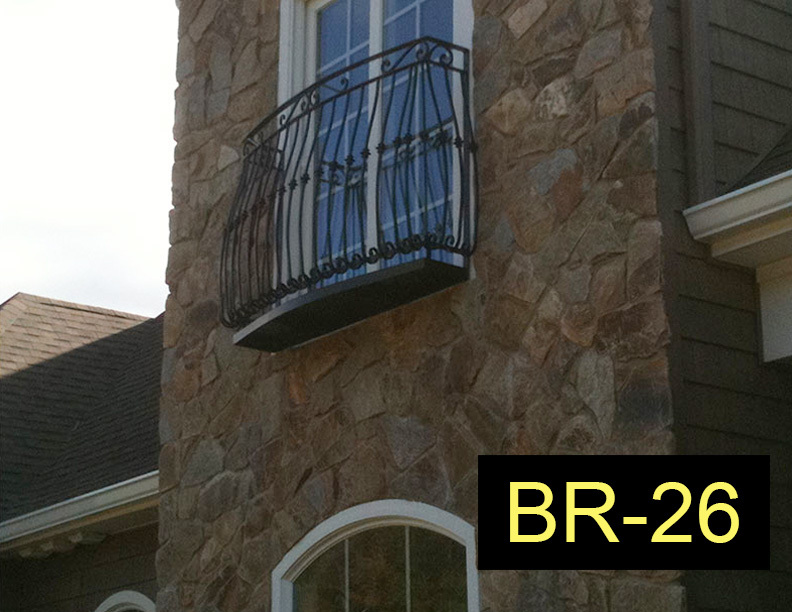 Our beautiful balconies are fabricated to order in our West Hartford, CT shop using high quality wrought iron. 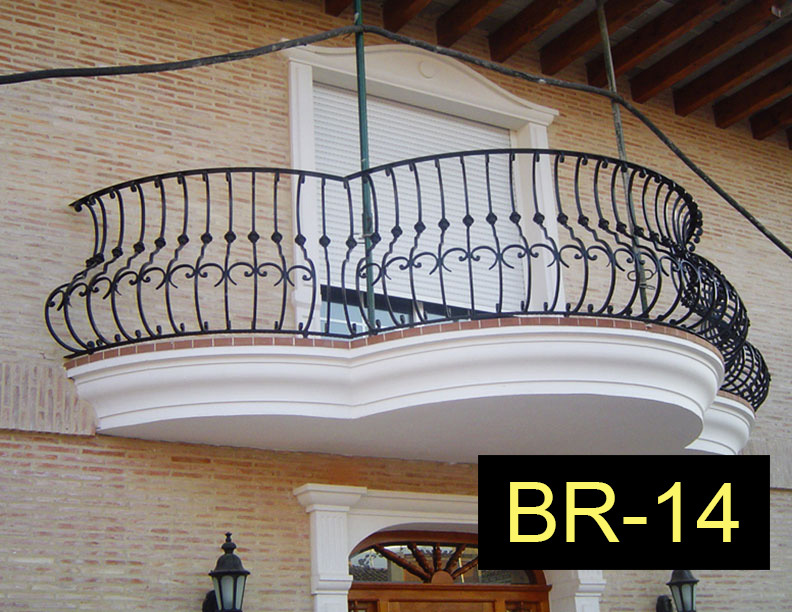 The photo gallery below shows examples of our work and can give you design ideas for your project. 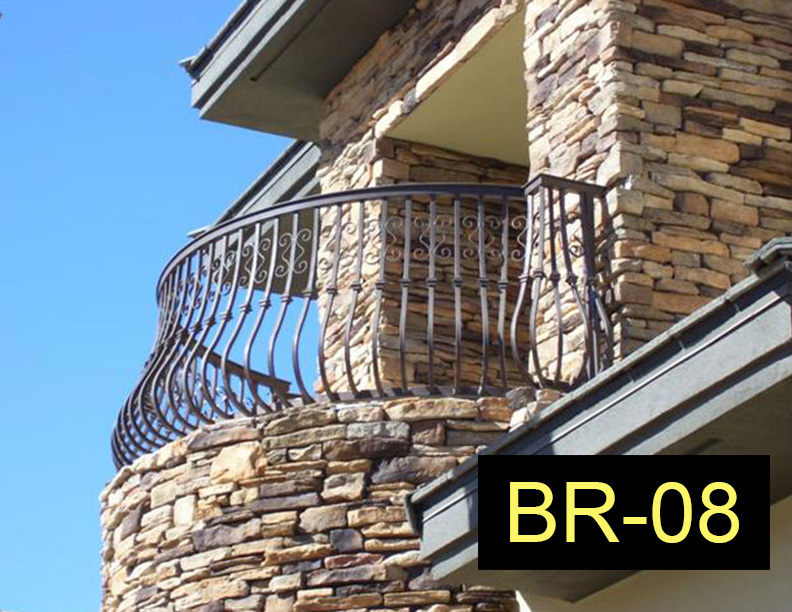 Please keep in mind that we can work with you to combine elements from different designs or create a completely new concept based on your vision. 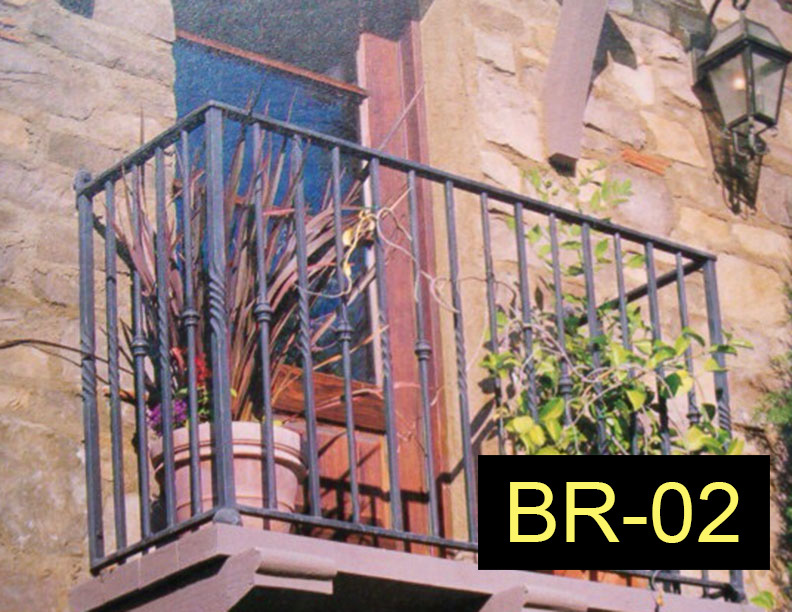 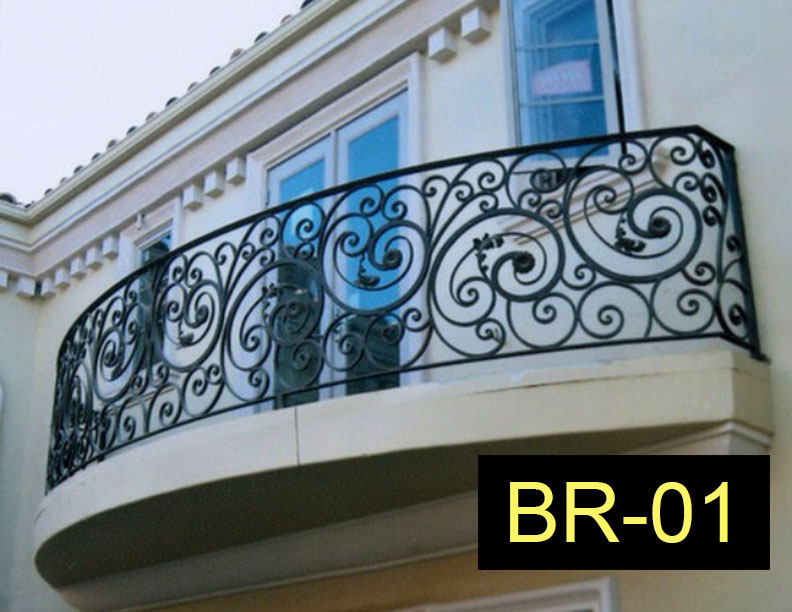 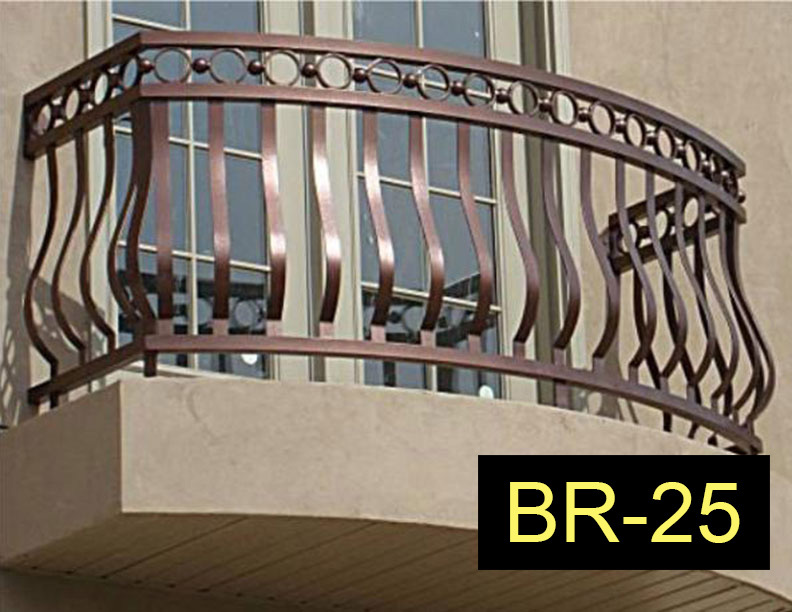 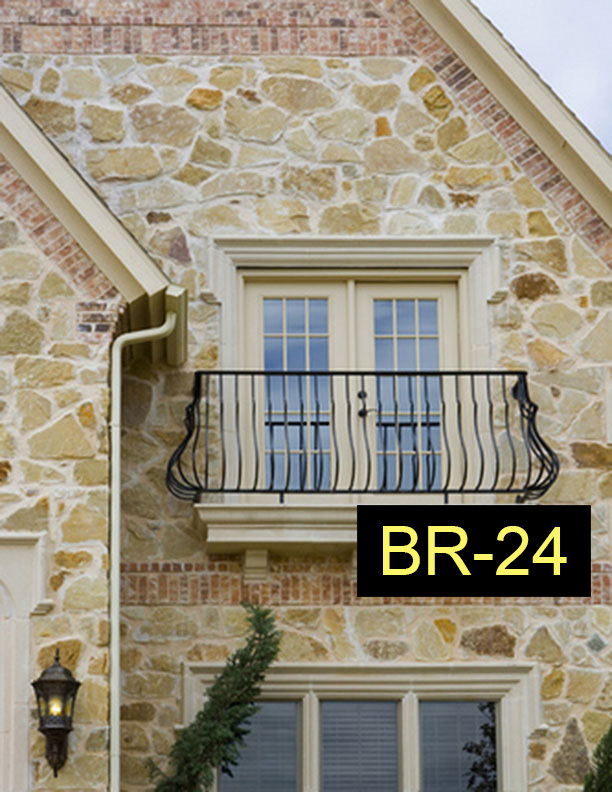 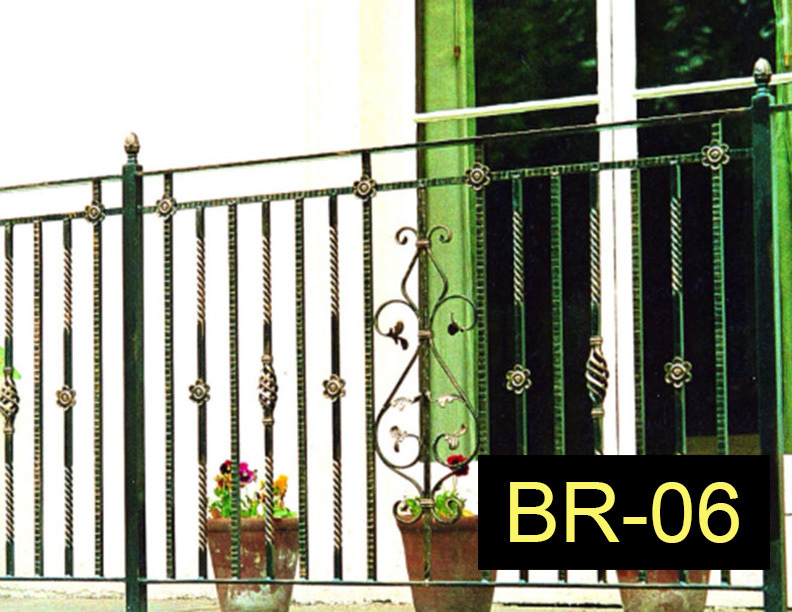 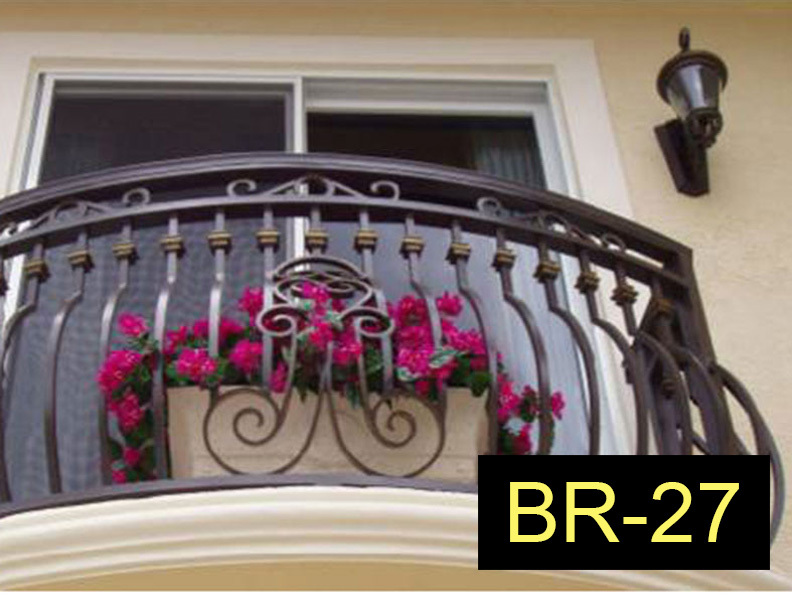 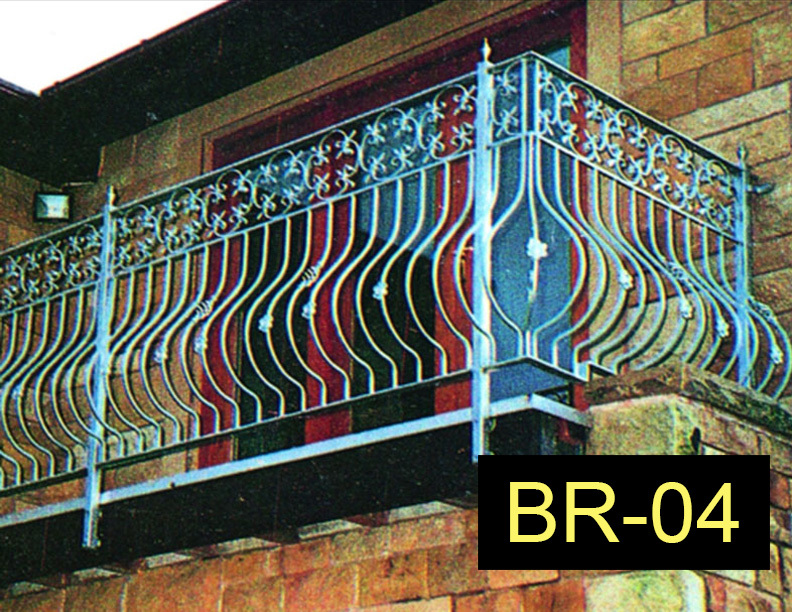 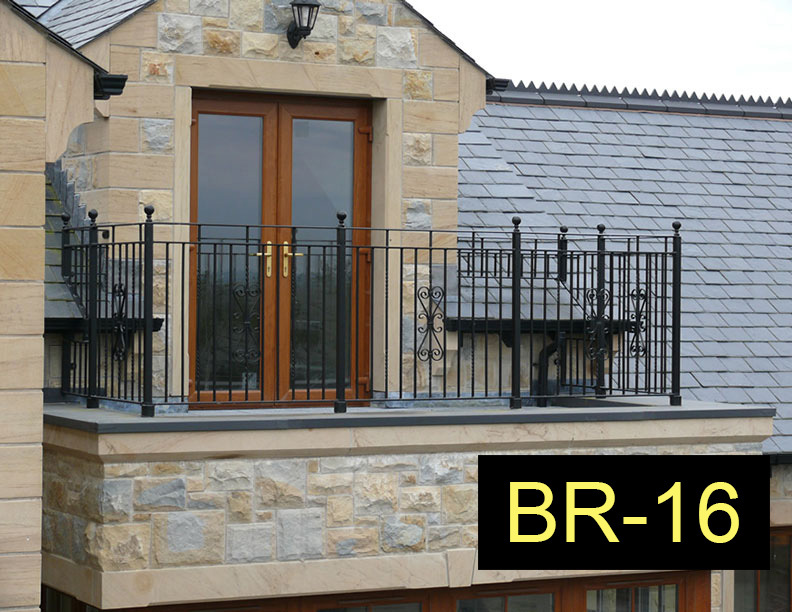 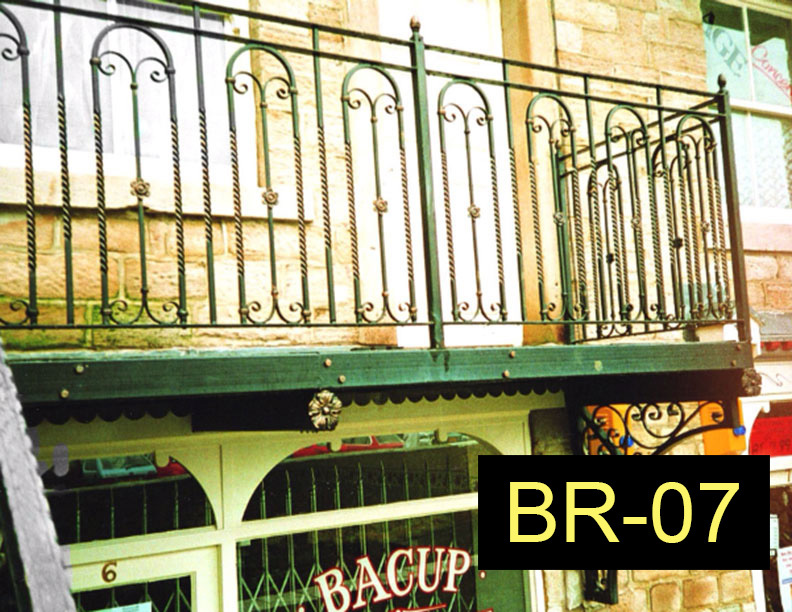 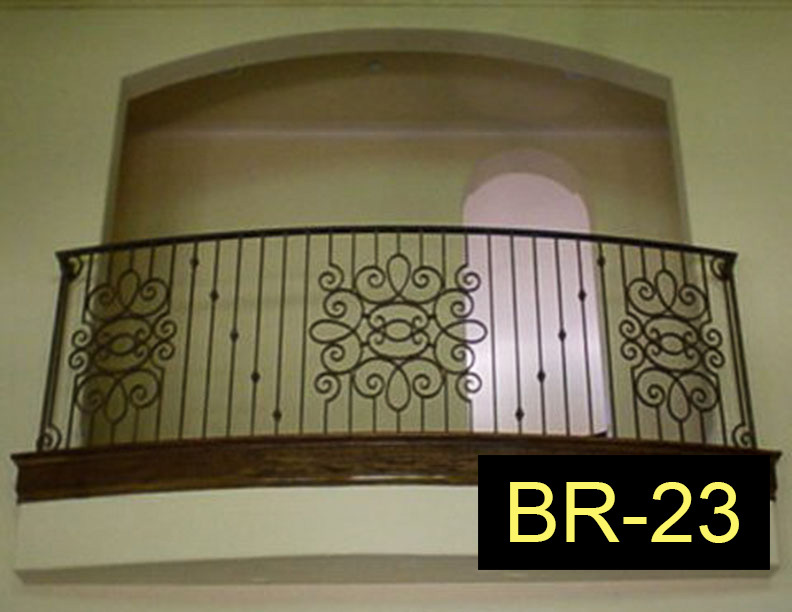 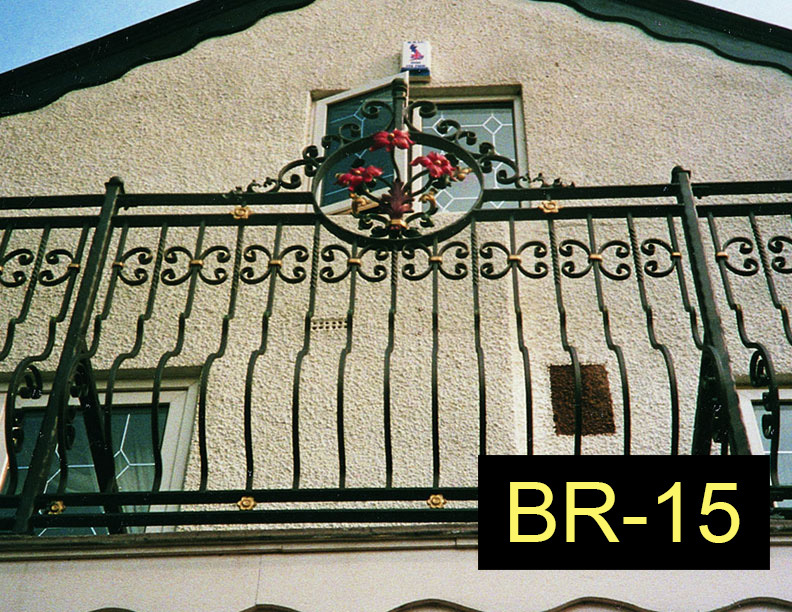 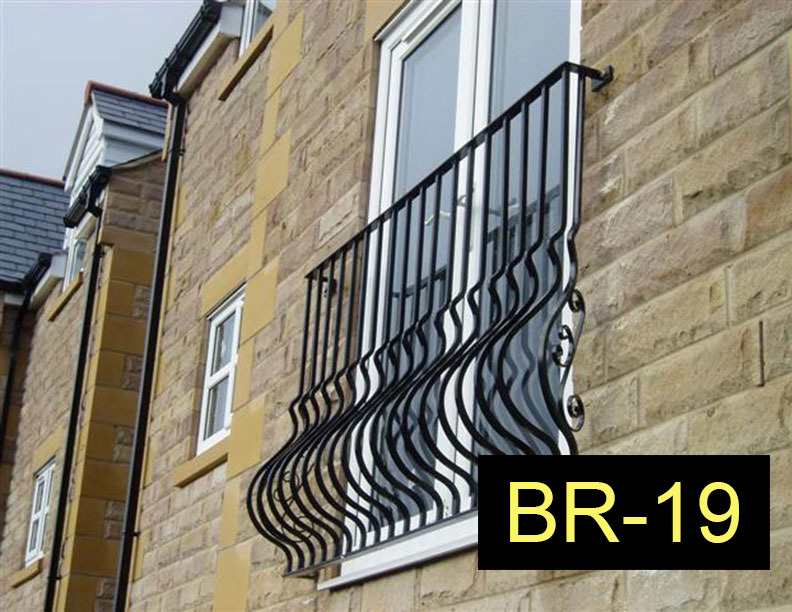 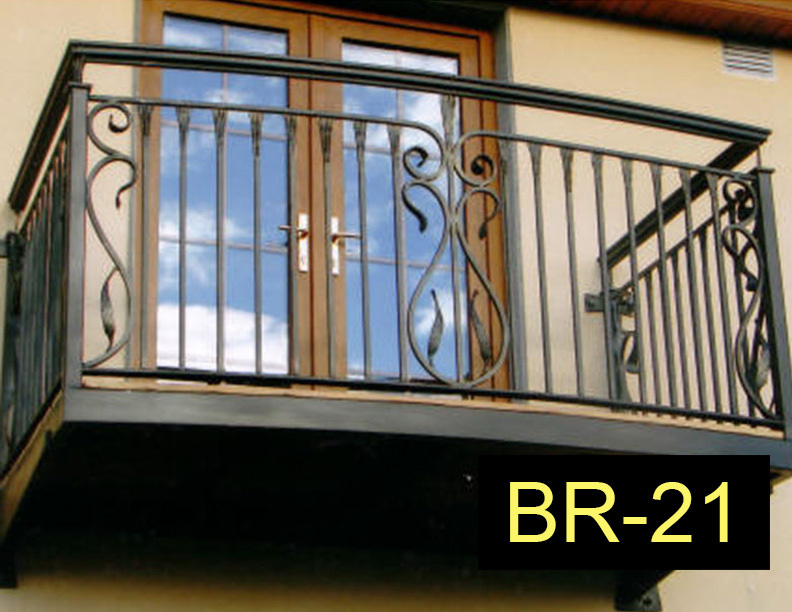 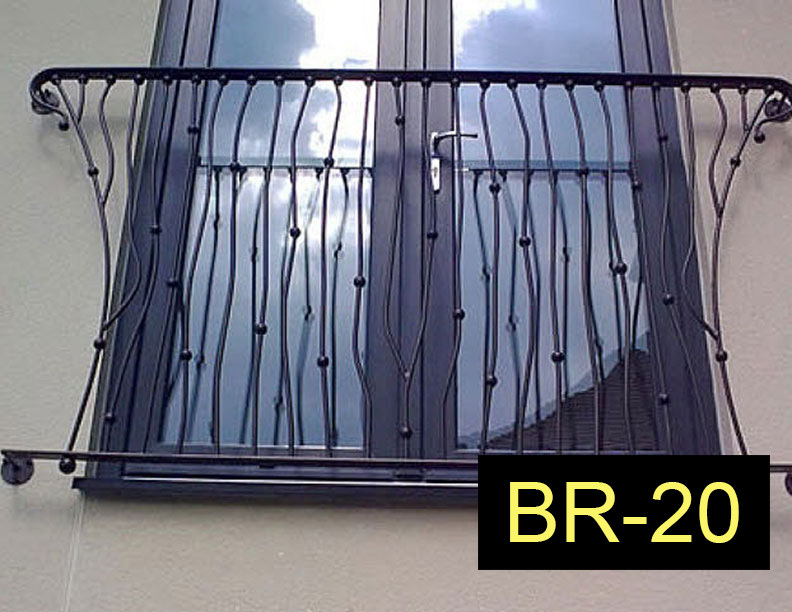 Our balcony railings are works of art that provide safety and security in your home or business. 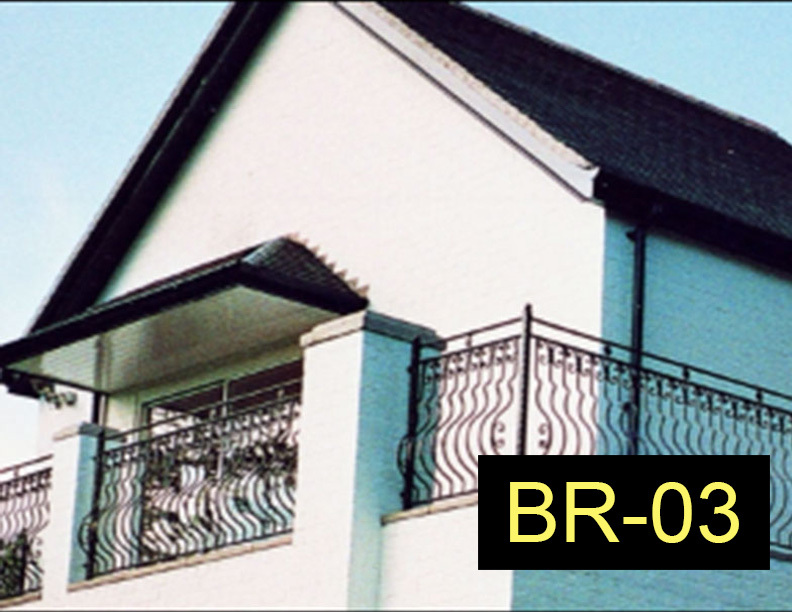 When referencing any of our gallery photos to us, please refer to them by number.